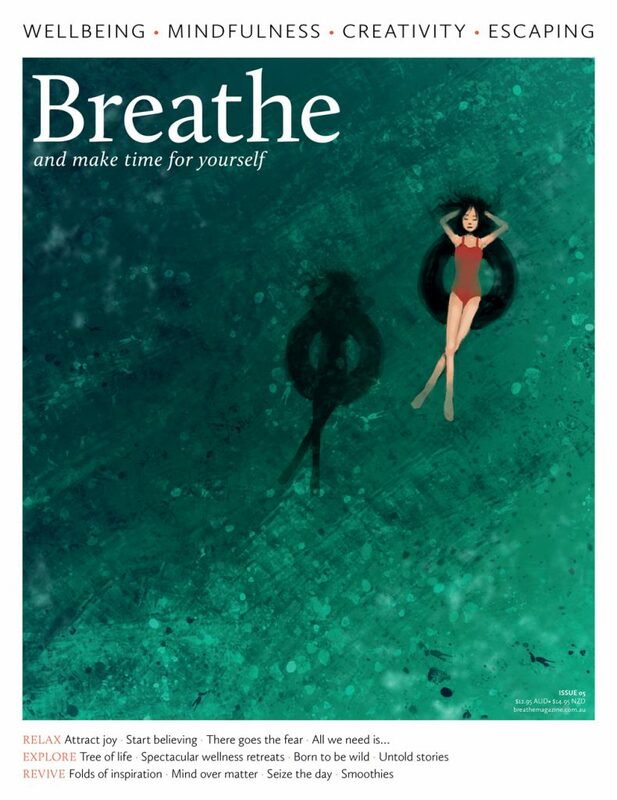 Enjoy healthier and happier living with the first 6 issues of Teen Breathe. Perfect as a gift for yourself or a loved one, our Teen Breathe Starter Collection is the go-to guide for mindfulness and positivity. With inspiring articles, hands-on crafts and unique activities, teens are encouraged to celebrate their diversity and feel comfortable in their own skin. Available while stocks last. Don't miss out on your final chance to purchase these issues! Disclaimer: This collection contains Issues 1-6 only and no substitutes can be made.